Brenda’s gift is to tailor content for your group. Let her bless your next event! 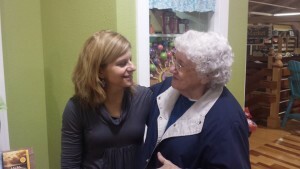 Brenda’s passion is ministering to women through God’s word, humor, and authentic faith. 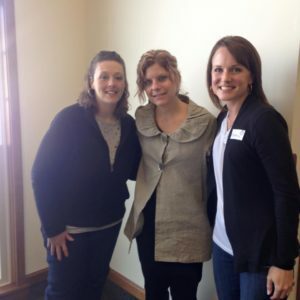 She is an unforgettable and moving speaker for your women’s retreat. Brenda’s gift is to tailor content for your group. She can do whole retreats, day retreat, or be a co-speaker for a retreat. 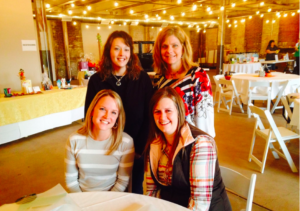 Contact Brenda at brenda@brendayoder.com or by phone at 260-336-3387 to book your next event . Bible Teaching: Brenda’s gift is bringing scripture to life. Brenda communicates God’s Word through the eyes, thoughts, and feelings of those who walked the pages of His Story. 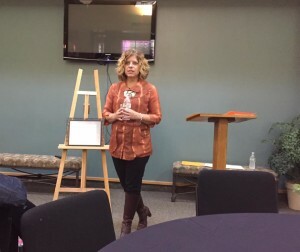 She is available to teach scriptures or biblical themes of your choice through speaking for your women’s event. 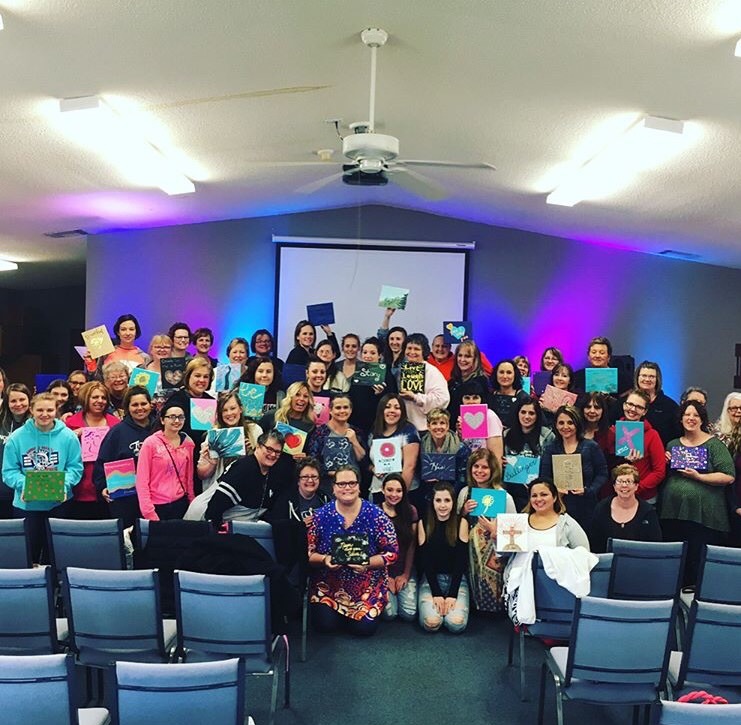 Women in Scripture Beyond the Storybook Image: Let Brenda take you into the real lives of incredible women from Scripture whose lives were far from perfect. Brenda will encourage, teach and give you strength in for real life that’s not the story book image. Balance, Busyness and Not Doing It All. 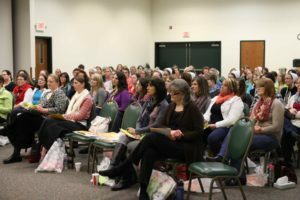 This retreat has several formats–one just for moms, but also one for a general group of women needing to find balance in today’s busy world! First Things First: Intimacy With Christ for Busy Women. This retreat faces the age-old dilemma of Mary vs. Martha, only we look at what’s most important in developing an intimate relationship with Jesus no matter your stage of life or busy schedule. Chosen: Being Secure in Your Mess. This retreat looks at embracing a life of being a chosen woman of God through the story of Hannah. Gain real encouragement from Hannah’s mess on how to live a chosen life amidst adversity. Unchanging. This retreat focuses on God’s character in the midst of changing circumstances, teaching women to cling to Christ and his unchanging nature, no matter what uncertainty or circumstances they are facing. Change in Me. This retreat focuses on what God wants to change in us, through the presence of The Holy Spirit, so we can be the women God desires us to be in our homes, family, and community. Quiet. This retreat looks at a lifestyle of rest based on Psalm 23, even in the world of busyness, parenting, or work, teaching women powerful principles from Psalm 23 that will change their perspective and walk with God no matter the circumstances or stage of life. Divine Design. This retreat is personal and inspiring as women look at the beautiful way God has made them to reflect His glory no matter season of life. Based on Psalm 51 and Psalm 139, women will learn to grow more intimate in their relationship with Christ in all areas of life. Stolen Identify: Finding Your Identity In Christ. Many things sidetrack and steal a woman’s identity–wife, mom, sister, daughter, grandma. This retreat focuses on a woman’s true identity in Christ, not the roles women fill. Lessons from the Classroom of Life: Filled with humor along with practical and spiritual applications, Brenda shares a variety of lessons learned as from life far beyond the storybook image. Getting Beyond Facebook Friends. This retreat focuses on friendships and how to cultivate de ep, lasting relationships with other women. Blurred Lines: Being Real In An Artificial World. This retreat is in two forms, one for adult women and one for girls. It is a powerful message for both groups, empowering women and girls to be their authentic self in a world on Instagram perfection. Click the link for complete information for the retreat for girls and youth. Hope Beyond the Picket Fence. This retreat takes a deeper look at unmet expectations and broken dreams we all seem to have when reality doesn’t match what we thought life would be. Springing Forth and Growing in Grace. This retreat equips women to grow, live intentionally, and move forward when life makes you feel stuck. Behind Closed Doors: Overcoming addiction and disordered eating. Brenda shares her journey with food, self-image, and compulsive behavior, and how God’s Word brought healing and hope. She shares how choice and personal responsibility is essential in overcoming unhealthy behavior. Drawing the Line: Being comfortable establishing boundaries for healthy relationships. From Brenda’s professional experience, she knows personal boundaries are healthy and biblical. Brenda shares boundaries God creates in our lives for protection and freedom and teaches practical “how-to’s” for establishing appropriate boundaries in relationships. Contact Brenda to book your next event at brenda@brendayoder.com or by phone at 260-336-3387.